The James Beard Foundation announced today the semifinalists in the 2013 Restaurant and Chef Awards. The state of Washington was well represented in many categories. Below is a listing of the semifinalists from Washington State. The finalists will be announced March 18, 2013. You'll have to wait until May 6, 2013 for the winners of each category. Congratulations to all of the semifinalists! What a fine group representing the great state of Washington. I wish you all the best of luck! 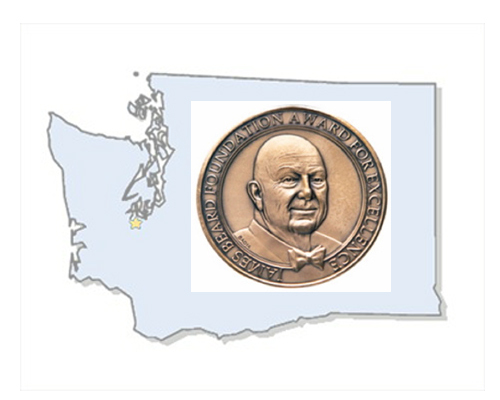 You can view the entire list of semifinalists from around the country at the James Beard Foundation website.